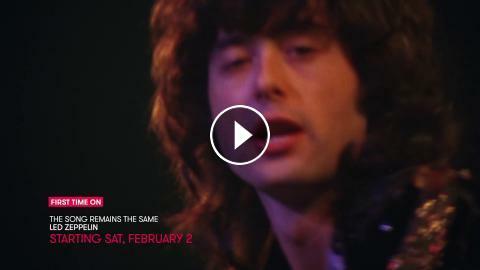 Experience Led Zeppelin's sold-out 1973 Madison Square Garden concert. An iconic live performance by one of the greatest bands in rock history. Available on Stingray iConcerts starting Saturday, February 2nd, 2019.